Legal representation for drug charges is part of our daily job as defense attorneys in Charlotte NC. With the booming growth and population explosion in the Charlotte-Metro towns like Monroe, Mooresville, Statesville, Salisbury, and Gastonia, our criminal court system is inundated with cases from minor misdemeanor charges like simple possession and possession of drug paraphernalia, all the way to Level III Drug Trafficking charges. Other than a speeding ticket or some other traffic citation, many clients have never needed a defense attorney or even really thought about facing criminal charges. At our law office, protecting your liberty and your future are on the forefront of our minds. Make no mistake, drug charges in NC often have long-term consequences, if you’re convicted. Indeed, just allegations of drug charges can affect your job, your reputation in the community, and your well-being. The whole point of hiring a criminal defense lawyer Charlotte NC is to avoid a criminal conviction, if possible, and to help guide you through the sometimes overwhelming and complex criminal courts system in North Carolina. Is possession of marijuana a felony or misdemeanor in North Carolina? How much does it cost to hire a defense attorney for drug charges? Do defense attorneys near me provide a free consultation ? What is Drug Trafficking in North Carolina? Can I go to jail for simple possession of marijuana? What is drug paraphernalia in NC? 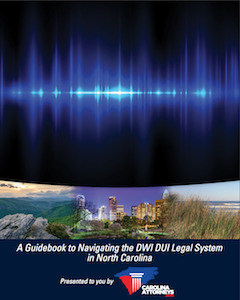 Is DUI a felony in North Carolina with serious drug charges? Those are all good questions and completely reasonable if you or a loved one are facing allegations of drug charges. 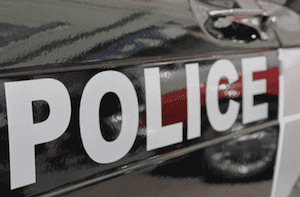 Law enforcement regularly make arrests, enforcing the drug laws in North Carolina. Defense attorneys are your LEGAL ADVOCATES who investigate your criminal charges, prepare a personalized defense strategy, file motions to dismiss and motions to suppress (when legally appropriate) and arguing your case at trial. 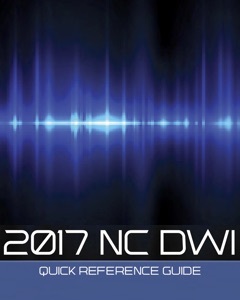 You may have never thought much about what you’d need to defend yourself in court, whether they are felony or misdemeanor criminal charges in North Carolina. If you’ve been handcuffed, taken off to jail, and required to post a bond, you likely now understand how important it is to protect your future. 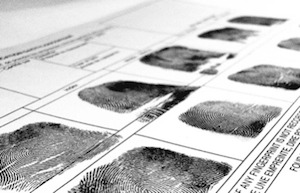 Finding the right criminal defense attorney for you is an important first step. Who is the best criminal defense lawyer in Charlotte NC? That is one of the most-searched legal questions on Google. And while it totally makes sense that people facing serious criminal charges understand the importance of sound legal advice from a defense attorney , naturally thinking, “I need the best defense lawyer in Charlotte NC,” the truth of the matter is, it’s not that simple. In searching the web for defense attorneys and law offices that help people with criminal charges, you should devote the same amount of time, consideration, and care that you would in finding a surgeon for a serious medical condition. 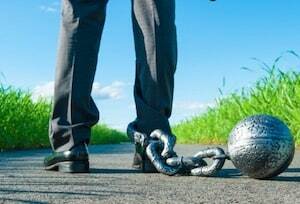 MORE INFO: How to retain legal representation for criminal charges in NC? 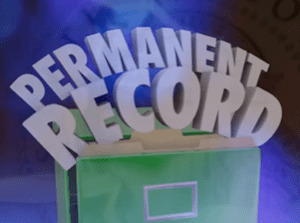 What type of legal certifications or credentials does your attorney possess? o Are they a certified criminal law specialist? Has the law office or the individual defense attorneys been recognized in legal publications like Super Lawyers NC Magazine, Best Lawyers in America , US NEWS & WORLD REPRT Best Law Firms? What is their courtroom experience? When was the last time they argued a Motion to Suppress? Have they handled criminal charges in superior court? Have they ever argued a case to a jury? Do they have any important or published cases from the North Carolina Court of Appeals or the North Carolina Supreme Court? What is the defense attorney’s level of participation in professional organizations like NCAJ the North Carolina Advocates for Justice? How often is the defense lawyer in Court? Is the defense lawyer sought out to handle cases throughout North Carolina? Have they ever tried a case or provided legal representation in the County? Monroe, Wingate in Union County, North Carolina? What is the attorneys level of experience handling high-profile cases? What is their perspective in dealing with the media? Has your NC criminal defense attorney received an professional accolades or awards like the “Leaders in the Law” award by North Carolina Lawyers Weekly Magazine? How often does your lawyer teach continuing legal education? Have they ever chaired a seminar on criminal defense law in NC? Have they ever taught judges or prosecutors or law enforcement on legal issues involving the criminal laws in North Carolina? Have you ever taught and served as a seminar host for Continuing Legal Education? Has the defense lawyer or their cases ever been featured or reported in North Carolina Lawyers Weekly Magazine? You may have never hired an attorney, or really considered that you may need to defend yourself, to protect your liberty and your future. What is an attorney and what can a lawyer do to get you out of this mess is important information. 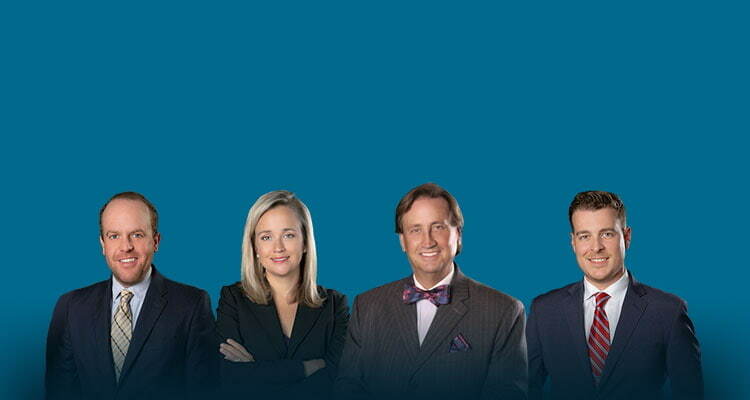 Plus, you may not know any Charlotte attorneys, much less one who is a criminal defense lawyer. Do you search the Web for just ANY "criminal defense attorney near me," or conduct a credentials-based analysis of experienced criminal lawyers? Just thinking about a legal matter can be stressful, especially a felony that has received a “true bill” from a North Carolina grand jury. The anxiety of not knowing what to do or who to talk to can exact a heavy toll on your family and business life. Rather than carry the burden alone, our Charlotte criminal defense attorneys encourage you to seek legal counsel by offering FREE legal advice at your first criminal lawyer consultation. Gathering all relevant information and engaging in detailed preparation are critically important tools in legal representation for anyone accused of a crime in North Carolina. The legal process can be confusing, but you must protect yourself by taking prompt action to not inadvertently WAIVE certain legal protections, through inaction. It is very important to know your legal options. That is why our law office offers a FREE initial lawyer consultation. We can also discuss attorneys’ fees payment plans. If you have questions, we have answers for you at Powers Law Firm PA. We’re here to help. Call our 24-HOUR NUMBER: 704-342-4357. Call our law office NOW, at 704-342-4357. Our criminal lawyers Charlotte NC won’t JUDGE you, and our criminal defense lawyers will explain your legal rights, options and how to approach fighting an indictment in North Carolina. At Powers Law Firm PA, our criminal attorneys provide real-world experience, plus resourceful, targeted and professional legal advice. When you’re going through a difficult time in your life, you need a criminal lawyer who can protect your interests and who has the court experience to give you the legal insight to make good decisions about the pending NC felony case. Detailed information and attorney preparation are important tools in any legal representation. For felonies, the legal process can be particularly confusing, with the involvement of a grand jury indictment. That is why it is vitally important to know your lg options. If you have questions, criminal lawyers at Powers Law Firm PA will have answers. Our law firm, led by former NCAJ President and Charlotte criminal lawyer Bill Powers is here to help you. Don’t delay in protecting your legal rights by hiring a criminal defense attorney Charlotte NC to step up to the plate to represent you in criminal court. 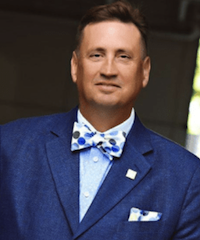 Bill Powers is a Charlotte Criminal Defense Lawyer, who helps people with legal matters throughout the State of North Carolina.